With pure happiness, we are excited to say RUSKO is back and cancer free! 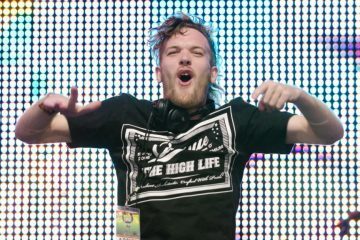 Back in May 2017 he was diagnosed with a Gastric Lymphoma, a rare stomach cancer, Rusko was forced to cancel all shows the time to recover. Thankfully back in October, our beloved Chris Mercer, Rusko, posted a video on his Facebook announcing that he had won his battle with cancer! 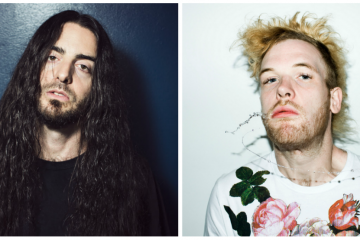 2018 is already a great year because only three months after his remission, Rusko released a new track titled, “Look Out.” We get our favorite bass sounds from our dubstep legend, and it’s like a breath of fresh air. 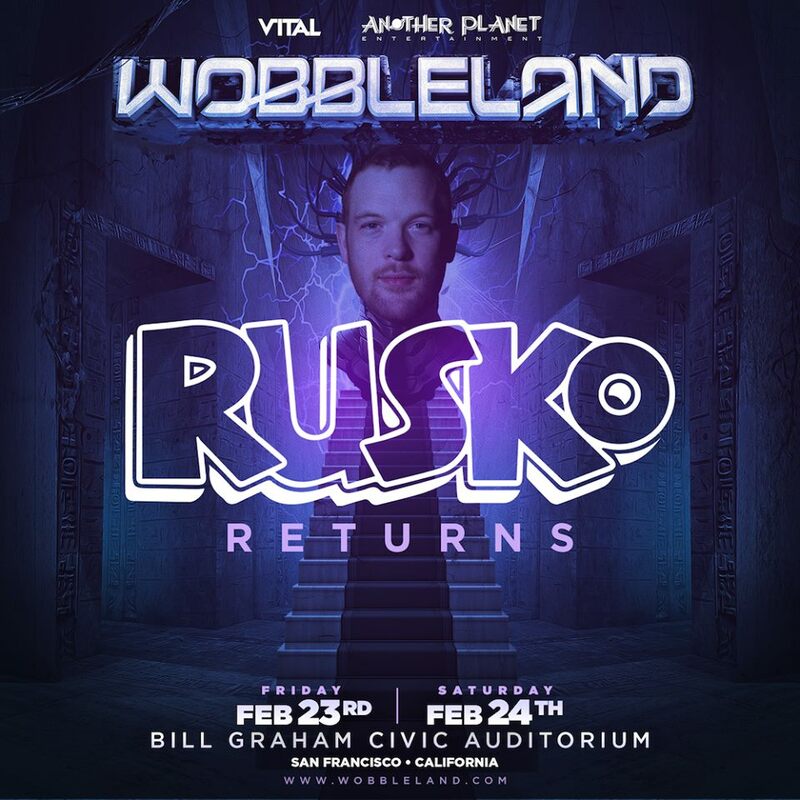 On top of this exciting news, Rusko is making his big return to the festival scene as he will play at Wobbleland in San Francisco on Friday, February 23rd, which Wobbleland is the biggest dubstep festival in the West Coast. We’re so happy he’s healthy and ready to play live again!